We make sports uniforms for all sports teams, no matter what is your sports, we will design unique design for your team member with custom name, numbers and sizes for every player. Even if you provide us sketch of design, our experienced designers will develop professional design for your uniform at no additional cost for Custom Designing. We develop and produce custom sports uniforms for you team, so that you team can stand out even more from the rest. Why to buy a uniform, which is like many others. 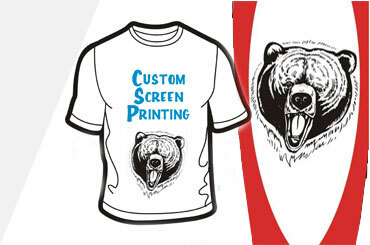 Build your own brand with custom designs & logo. 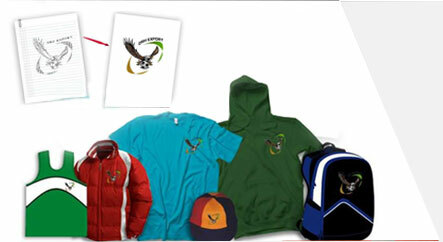 We deliver your team a uniform which provides you a WINING LOOK. 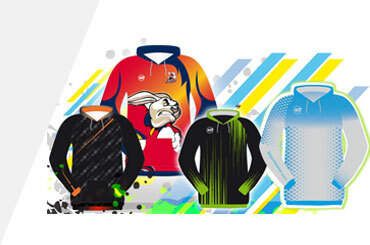 DRH Sports excels in using world class sublimation techniques to provide you a shining look uniforms. Your design is first printed on roll of paper with sublimation ink and then printed paper and fabric together are fused under high temperature, so that ink gets vaporized onto the fabric. 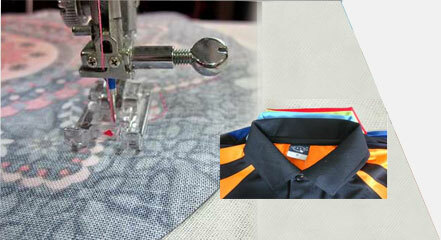 DRH is able to meet your all kind of requirement about cut & sew uniforms, whether you need few sample pcs. of a large production run. Our pattern makes make perfect pattern with reference to your artwork, picture or even rough sketch. 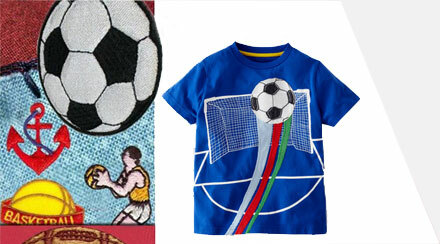 Apart from it, original patterns are also customised in your size. DRH offers customized screen printing on your team uniforms, school uniforms t-shirts, fleece hoodies, t-shirts, polo shirts, cheerleading garments and all other sportswear. Player's name, school name, team name and even numbers are screen printed. We work from your artwork to a free professional designing for your custom sportswear & we will surprise you with our quickest turn around. 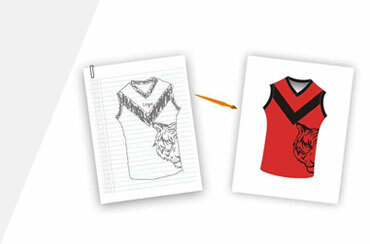 Embroidery applique is a nice way to add branding on your team uniforms. From 1 color to multicolor logo, decorative designs, we can provide embroidery of your logo on team uniforms, school uniforms, T-shirts, polo shirts, hoodies and many more. Thread colors are accurately matched with color of your logo, metallic and glitter threads are available to enhance look.